The defensive backs were stellar throughout minicamp, recording multiple interceptions and double-digit passes defensed each day. New addition Stephon Gilmore managed to shut down fellow star Brandin Cooks on Day 3 (the former Saint didn't catch a pass and was only targeted twice) and impressed teammates and coaches with his athleticism and work ethic. Beyond Gilmore, second-year man Jonathan Jones recorded most of the work as starting slot corner after manning the position during OTAs. He's got some of the best speed on the team, and used it to record a pass breakup on Thursday. Overall, it was a great team effort, and it solidified the secondary's reputation as one of the NFL's premier positional groups. 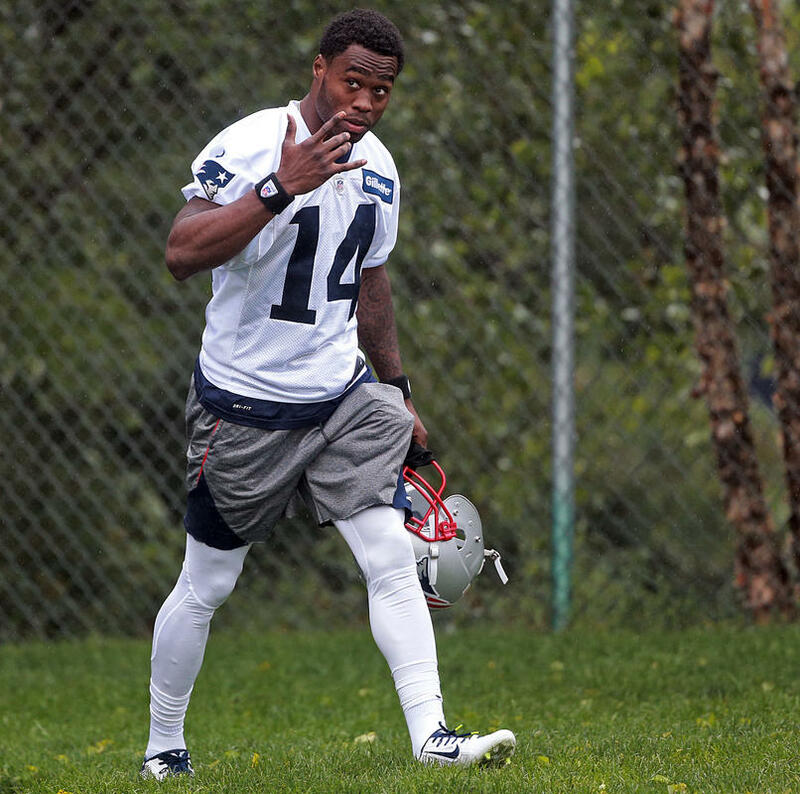 Despite falling victim to Gilmore on Day 3, Cooks still had a very good minicamp. He's clearly established a rapport with Tom Brady, and he's already making highlight-reel plays--he hauled in a 50-yard TD bomb from the QB that NESN called "the highlight of the week." His explosiveness and sure hands were on full display throughout, proving that he has the physical tools necessary to add a new dimension to the Patriots offense. If he can produce results like this in training camp and during the season, the team will definitely be thrilled. Burkhead was an instrumental part of the passing game throughout the camp--on Wednesday, he caught six passes in 11-on-11s, and followed that up with a solid 3-catch performance on the final day. With this production, he's quickly establishing himself as a jack-of-all-trades at the top of the backfield committee. We'll see if the pattern continues in training camp, but so far the former Bengal looks ready to get the lion's share of the carries. Guy participated fully on Tuesday, but didn't show up Wednesday or Thursday. His performance wasn't bad when he was on the field, but minicamp is an essential time to see how new additions to the team fit together. Missing practice stops Guy from jelling with his new teammates and prevents the coaching staff getting a good look at his skill set before competitive reps in training camp. Since minicamp is non-contact and the players don't wear pads, the action naturally trends toward the passing game. But even with that being said, Mike Gillislee spent most of the three days working on the side field with Jacoby Brissett and the backups. For a guy signed from a division rival for $6 million plus, it was an underwhelming minicamp. We'll have to see whether or not he remains in the LeGarrette Blount role he was signed for come August, but the way things trended this week he might be at risk of losing carries to guys like Burkhead. The theme of loser new additions continues with Allen. While the tight end is still technically the backup to Gronk on the depth chart, the Pats traded with the Colts to get a second #1 pass catcher. So far, that hasn't quite happened. While he's certainly flashed catching ability at points, he had significant issues with easy drops, especially during the rain on Tuesday. Going from playing indoors in Indy to outside in the New England cold would be a shock for anybody. 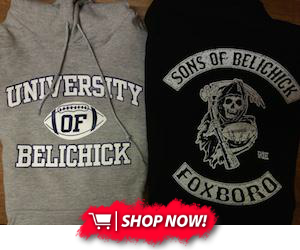 But Allen has to get his hands under control by training camp or else Coach Belichick won't trust him in games. Overall, it was an eventful three days for the Pats, and with few exceptions the team looks ready to live up to all the hype. For now, the players will take a month off before getting down to business for training camp and the preseason in August.